I decided to cut my hair for a few reasons. They are reasons that are very personal. I remember growing up I had very good hair. 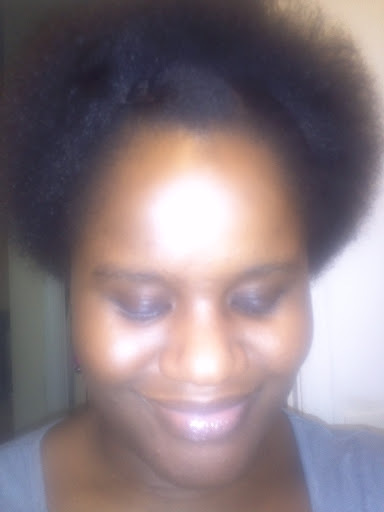 My hair was natural and beautiful. No, I don’t have any pictures. My hair was never long, but it was soft and curly. Then I started to relax it around the age of 16. Back then I could not afford to see a professional to do my hair, so I trusted some of the ladies in the neighborhood to do it. The problem was I always ended up cutting my hair because the ends were damaged. And I also believed in the notion that your hair will grow faster if you trim your ends; my questions are: what was I thinking? how can you see any length if you keep cutting your hair? Trimming makes your hair looks healthy, but it does not make it grow, I learned later on. Now I don’t have my natural curls anymore. I think maybe it is because putting chemicals on your hair for a long period of time can change your hair texture. 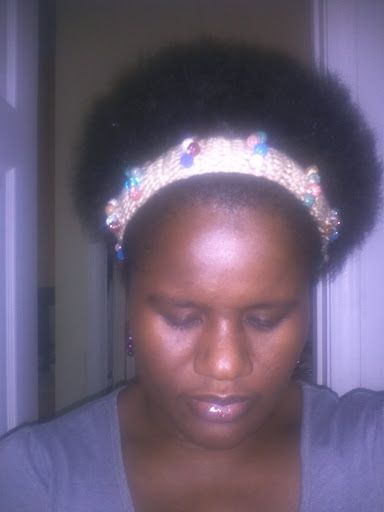 It was something that I have always wanted to do, but I thought relaxed hair meant healthier and more beautiful hair. I hate paying somebody to do my hair, and the only thing I cannot do to my hair is relaxing it. The last relaxer that I had almost burned my brain, literally. It is easier for me to take care of my hair. I believe that staying away from harsh chemicals is good for my overall health. 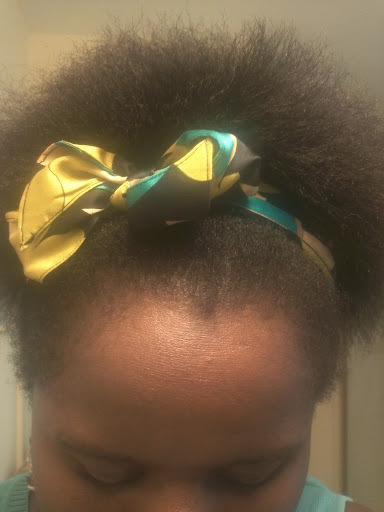 The bottom line is being natural means never having to spend a lot of money on gas, relaxers, hair salons, and hair treatments.The best part is I enjoy doing my hair by myself. I look forward to washing my hair every Saturday. I cannot wait to be able to put my hair in a bun!